Since 2013, the Association Salsabil has been actively involved in the fight against the humanitarian crisis in the African continent. 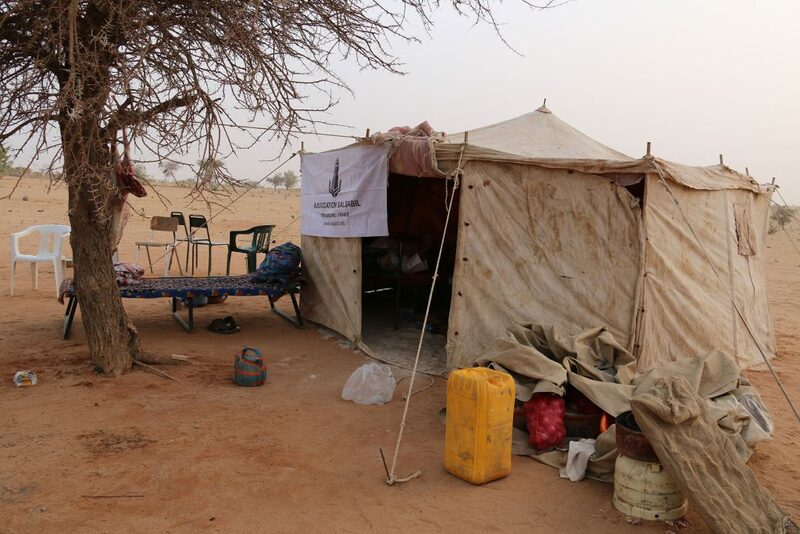 Due to hunger, thirst and lack of proper medical care, the AU has deployed its activities in such countries of Africa as Somalia, Niger, Benin and Togo. Our association implements all the most important humanitarian projects aimed at ensuring all necessary conditions for life. Thanks to your donations, the Salsabil Association has implemented such projects as food programs, construction of wells, mosques and classrooms, care for orphans, annual sacrifice action, etc. The permanent humanitarian presence of the AU in Africa is due primarily to the vastness and inaccessibility of the continent, which prevents international non-governmental organizations from providing of humanitarian assistance to all those in need. In addition, there is also an increased mortality rate among women in labor, infants and young children. This problem requires more attention and resources to provide them with all the necessary assistance.